Are you a Chinese Taijiquan fever? 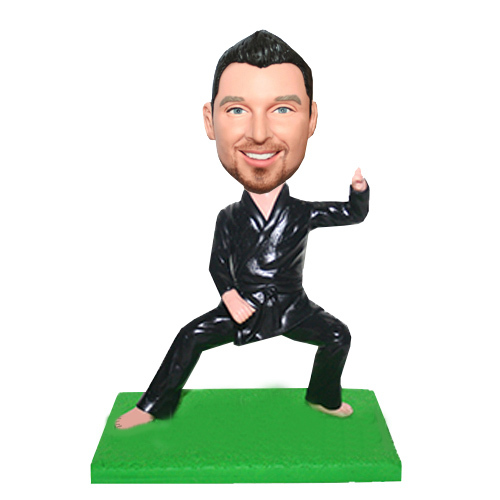 If yes, this bobblehead is do for you.Wearing a black Tai ji Suit and the black belt, this customized male bobblehead punching out his fist, he is doing the Taiji.People who practice Chinese martial arts are labeled as Master. 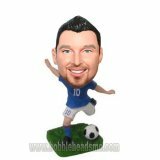 Mystery and fantasy is what Chinese traditional arts attracts the western people.If your friend likes Taiji also, he worthy to have a minime Taiji bobblehead doll.